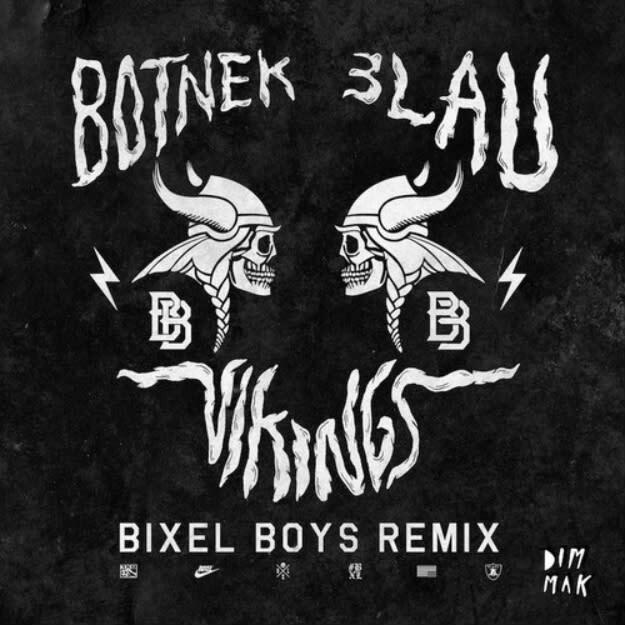 #FREELIFE aficionados and rising LA icons, The Bixel Boys, came out swinging once again with a huge remix of Botnek and 3LAU&apos;s audacious house banger, "Vikings," via the local homies at Dim Mak Records. Needless to say, everything these guys touch turns to gold, so their spin on the original track produced a face melting tech house track that you&apos;ll be sure to hear all over the place in the coming months. In fact, if you&apos;re looking to go von deeper on this release and show everyone how cool you are—you can check out an exclusive interview with the boys up on Dim Mak&apos;s site and brush up on all things Bixel. Stream the track below and pre-order it on iTunes for your brand spankin&apos; new Apple Watch.